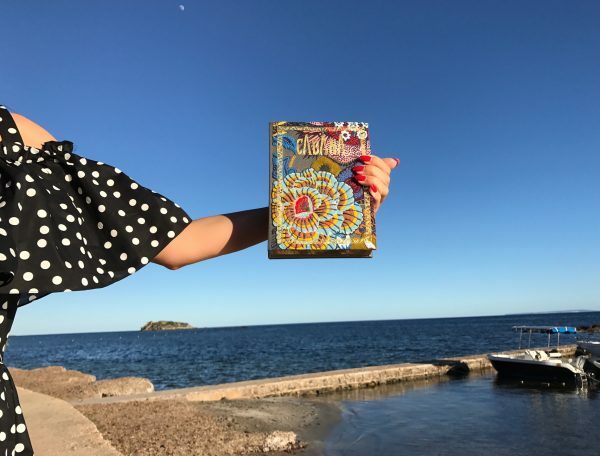 Greetings from Ibiza! 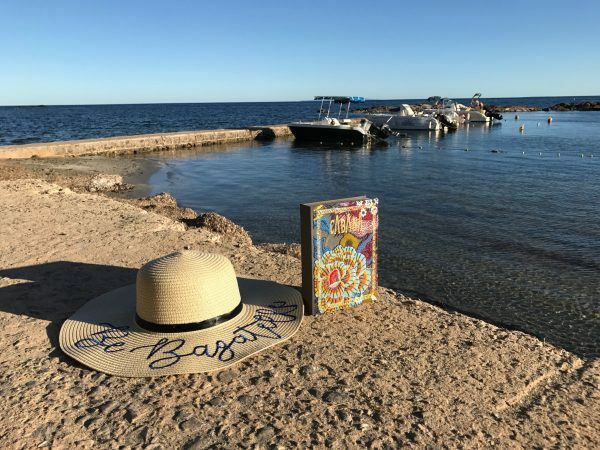 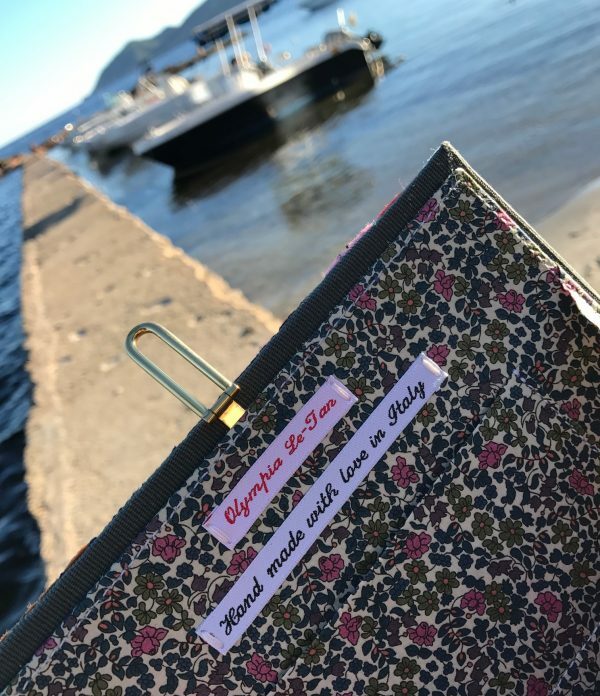 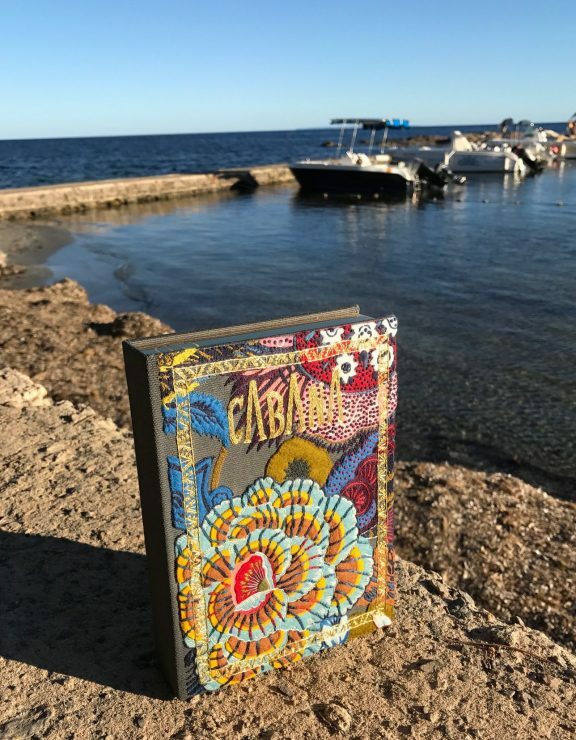 I was so happy to sport my new book clutch I got at the Eden Being Cabana Pop-up Boutique for the first time on the Spanish island. 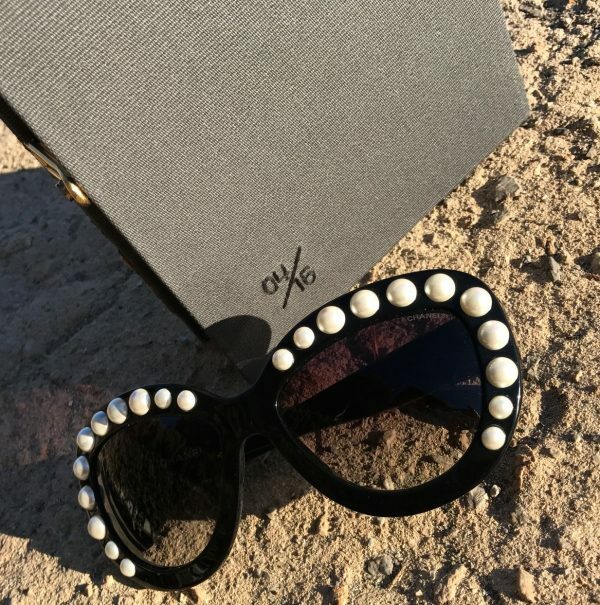 Wearing new pieces always feels great, doesn’t it? 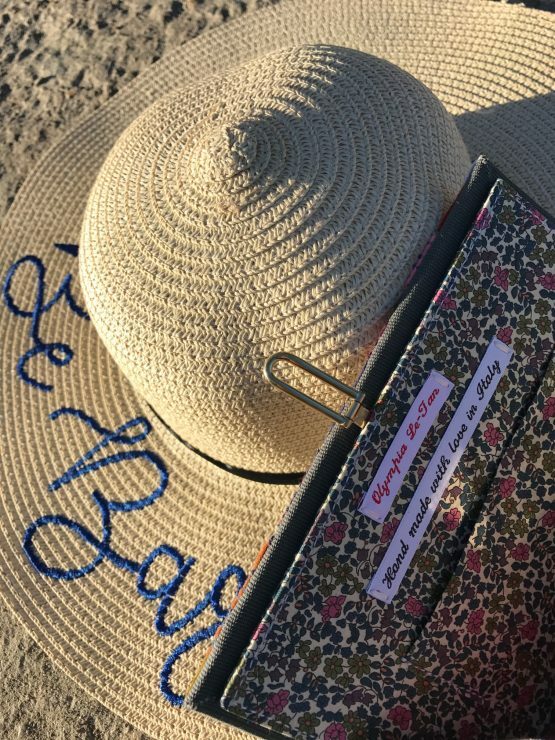 Time to shop, ladies! 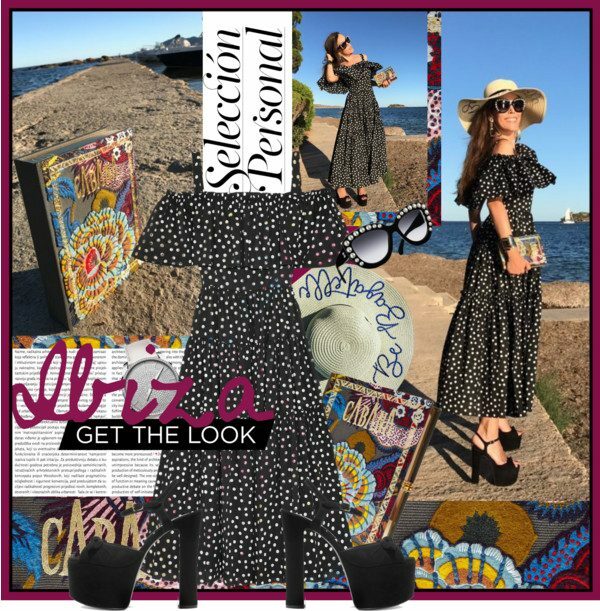 My look: Polka-dot cotton dress by Dolce & Gabbana, Betty bow-embellished suede platform sandals by Saint Laurent, embroidered book clutch by Olympia Le Tan for Cabana x Eden Being, pearl embellished sunglasses and earrings, both by Chanel and golden cuff by Stella McCartney. 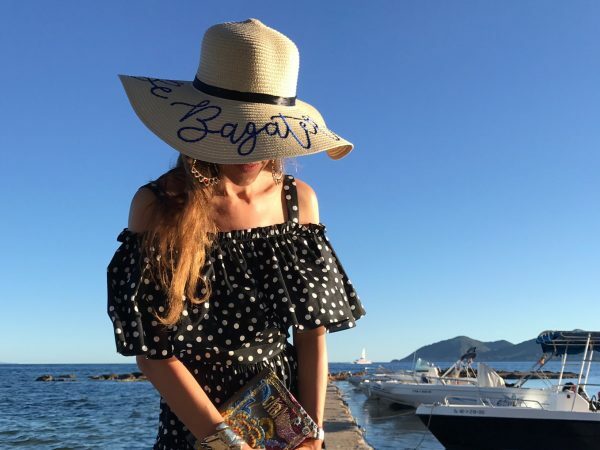 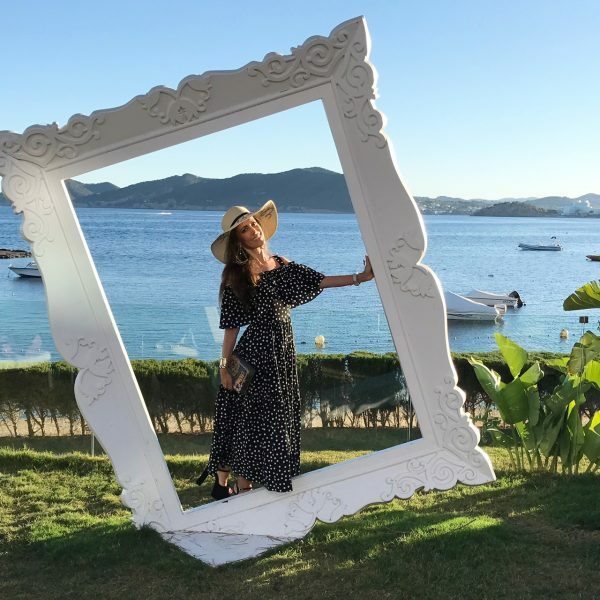 The straw hat «Be Bagatelle» is a gift from Bistro Bagatelle, one of my favorite places around the world when it comes to partying, great food and fun with family and friends. 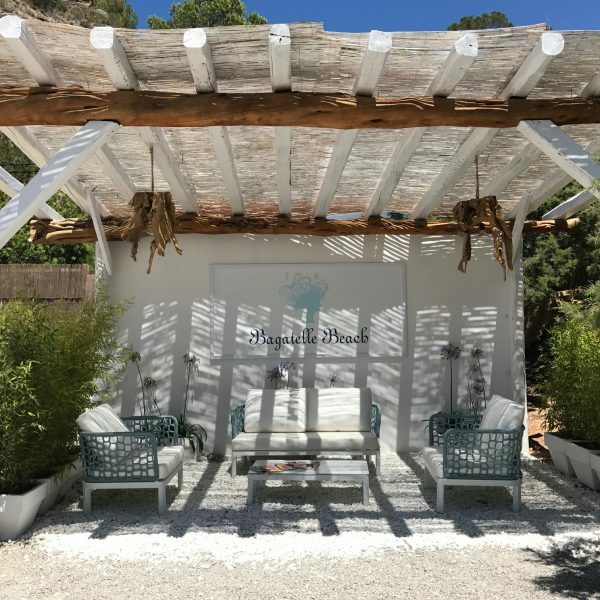 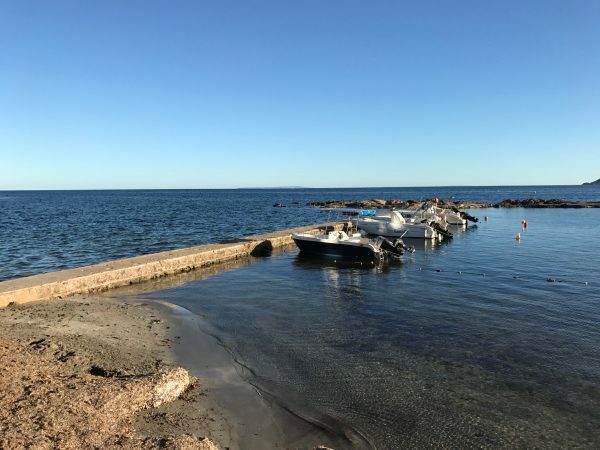 They have just opened their spot in Ibiza and it is absolutely worth going there!